Mosaics have been used by Middle Eastern and Mediterranean villas, bath houses, temples, mosques and churches as decorative feature. The Romans and Byzantines possess first and delicate examples of mosaics. Ravenna and Pompei mosaics in Italy, Kariye, Ayasofia in Turkey still fascinate with their mosaic features and mosaic products (just in Turkey) those who have seen. 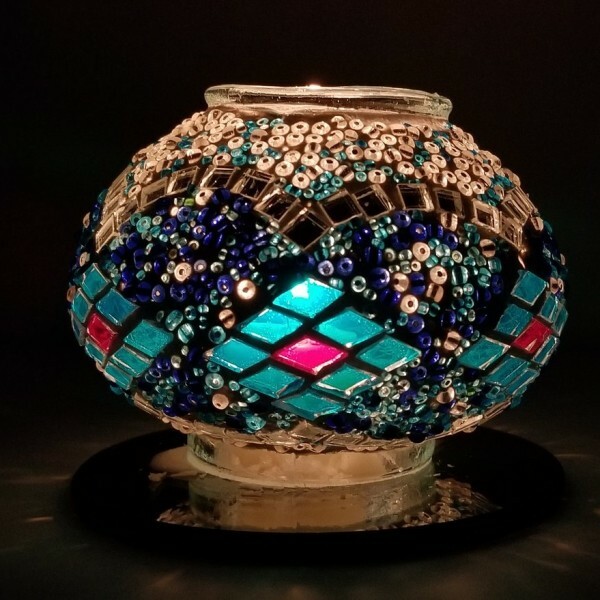 Mosaic candle holders are delicate touch for those who still want to feel ancient age genuineness. 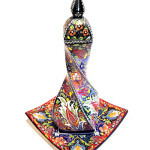 Turkey is birthplace of mosaic art and one of the most pioneer producer of mosaic candle holders and mosaic lamps. It has been more than 6000 years since first mosaic art started in Anatolia. Throughout centuries, mosaic products lighten thousand of Anadolu and European homes. The way the glass is heated and cooled can significantly affect the colours produced. We use colourful glasses for candle holders’ production, there is no usage of dye while making mosaic products. We cut big plates of colourful glasses with special scissors into small pieces. 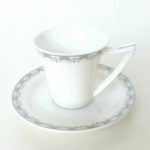 Then we create a motif with small pieces and handle them one by one. Production of these small pieces for mosaic candle holder is artisan craft. Even the production process of the smallest mosaic tea light takes 40 minutes. SKU: Mos351. Category: Boxing Day Sale, Boxing Week Sale, Gift Set, Gifts Unisex, Mosaic, Mosaic Lamp & Candle, Mothers Day Sale, Valentines Day. Decorating home or business areas like office, bar, a restaurant in an authentic concept is in an increasing trend in the world among people, housewives and professional decorators. 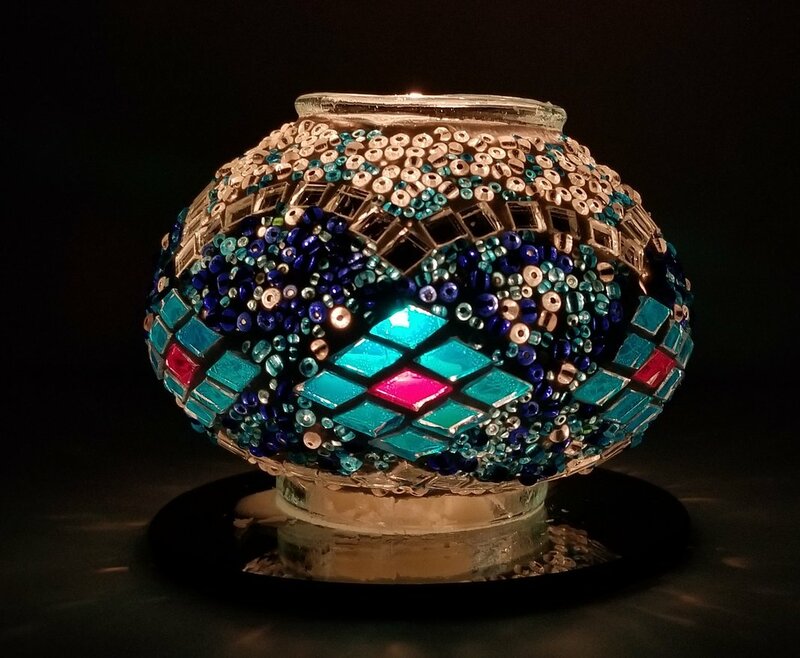 Handmade mosaic Authentic Turkish Mosaic candle holder changes the environment’s atmosphere and creates a warm ambiance of romantic intrigue. Lamps add artful views to any location that they are applied to and its breathtaking impact are worth seeing at the face of guests.